“An ambitious bioeconomy strategy for Europe is needed. 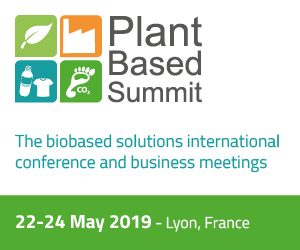 A strategy that coordinates the significant policy instruments relevant for it, including research and education, public procurement, infrastructure planning and development, and creates incentives for investors and businesses to lead the change towards a bio-based economy”. Marc Palahi, director of the European Forest Institute (EFI) talks to Il Bioeconomista. In this exclusive interview, he talks about bioeconomy and circular economy, Brexit and Donald Trump, the role of mass media and much more. 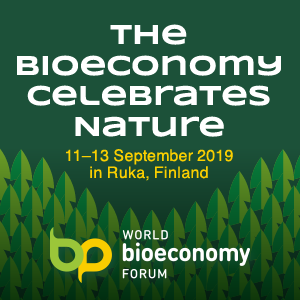 And he launches also the second edition of the EU Bioeconomy Investment Summit, which will be held on 14 December in Helsinki (Finland). “Scotland has under 10% of the UK population and over 30% of the land mass giving it considerably more capacity for growing biomass as feedstock for the bioeconomy. Scotland has great research capabilities, a strong base of SMEs looking to develop its bio-capabilities and the joined up support of the government with all its agencies in developing this opportunity”. Roger Kilburn, CEO IBioIC (Industrial Biotechnology Innovation Centre) Scotland, talks to Il Bioeconomista. In this long, exclusive interview, he talks about UK and Scottish bioeconomy, the role of industrial biotechnology and Brexit. 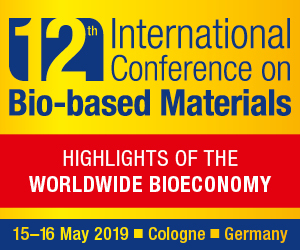 “The fundamental reasons for developing the bioeconomy – he says – are the positive impact it has on sustainability, the environment and the ability to produce new and improved materials. None of these fundamentals are affected by Brexit”. British voters have voted in favor of Brexit: British exit from the European Union. That means that in the coming months, British and European leaders will begin negotiating the terms of Britain’s departure. 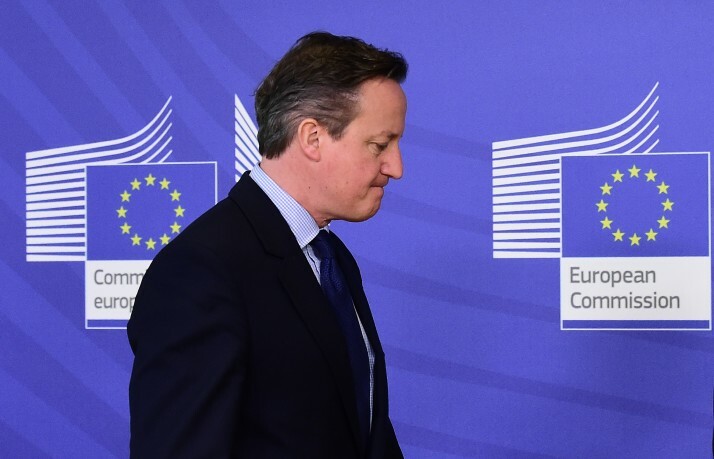 Britain’s exit will affect British and EU economies, and also the bioeconomy. It will take years for the full consequences to become clear. From our point of view, as Europeans, it is an absurd. Obviously we do not put in discussion the result of the vote. We simply think that Great Britain is an integral part of the European Union. The development of the European bioeconomy needs Great Britain and viceversa.